I love shrimps .One of my favorite shrimp recipe is shrimp curry with coconut and raw mango ,at our place in Kerala,Alleppey, it is called manga konju curry or manga chemmeen curry .My better half is not a shrimp fan but when it comes to this Kerala shrimp recipe,he also simply loves it .So,this shrimp curry Kerala style is my go to curry at home whenever I buy shrimp . 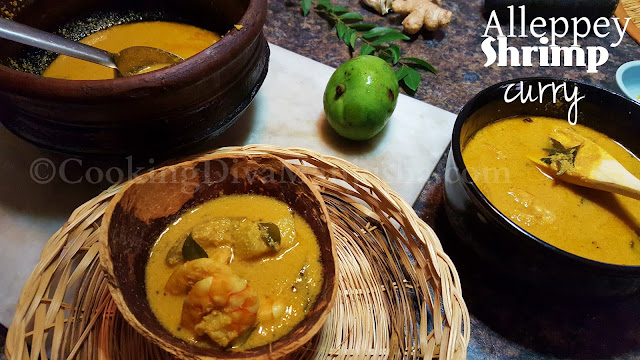 In Kerala cuisine,kodumpulli or gambodge is used for the sourness in any seafood curry but once in a while,a few Kerala seafood curries use raw mango to replace that in a magical way and lo behold ,that takes the curry to the next level totally . 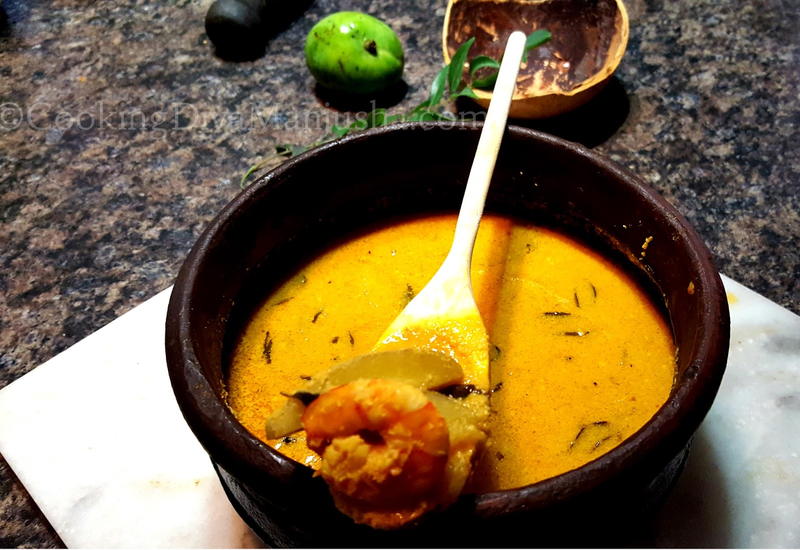 This shrimp curry Kerala style is also exclusively for those people who can't tolerate the usual spicy seafood curries of Kerala and also those people who don't like or get gambodge/kodumpulli as this curry is mild with the creaminess of coconut and the sourness of the raw Mango. This shrimp curry is also very quick and easy to prepare and hardly anyone ,unless you are a vegetarian ,will literally lick your finger for sure . Shrimp,deveined and cleaned - 10 Nos. Shallots/kunj ulli,chopped - 3-4 Nos. Green chillies,sliced - 1-3 Nos. 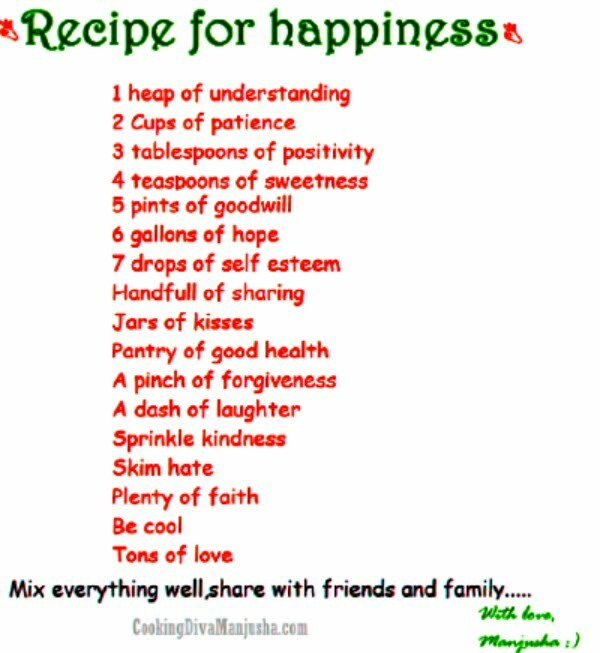 How to cook shrimp Kerala style ? 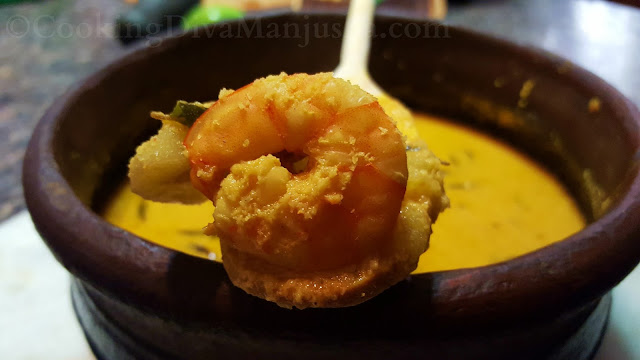 Please check the video that will show you how I make shrimp Alleppey style .